« Spring Debate: Is sustainable city growth an oxymoron? 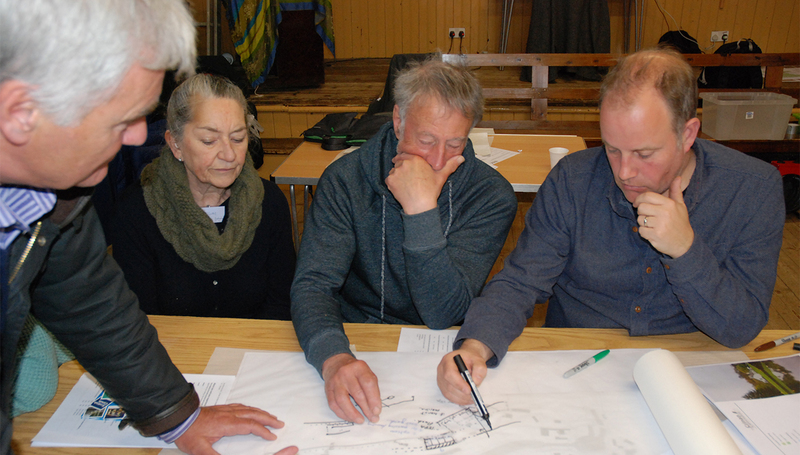 During 2017 a specialist team from the University of Dundee, Eclipse Research and Kevin Murray Associates, supported by the Scottish Government, undertook research into ‘the facilitation of participatory placemaking’. The publication of the resulting report – “Shaping better places together” – marks what we believe is a first attempt to investigate the role and significance of facilitators in participatory community design processes. The topic is highly relevant, given the increasing application of participatory and community design events in Scotland and beyond, along with the use of different engagement tools and methods. This event will explore the key findings, and stimulate a panel and audience discussion around the lessons from this practice-based research. This promises to be an excellent insightful session for a wide range of placemaking practitioners and community client-advocates. If you are interested in attending this event please register via the button below by the 15th of April. Places are free but limited, so registration is required.